This time its not Snapdeal who is giving this offer. 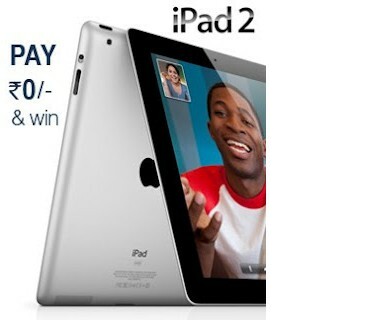 Koovs brings you an opportunity to win an Apple iPad 2 WiFi + 3G (32GB) at just Rs. 0. Winners will be polled electronically and declared on 25th April 2012. This is for the month of April. Koovs has already declared the March winner. How to win Apple iPad 2 worth Rs 41500? 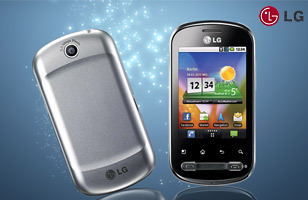 After a super Pay Rs 0 Deal of "Lg Optimus Me P350" , Snapdeal is back with another hot free offer. 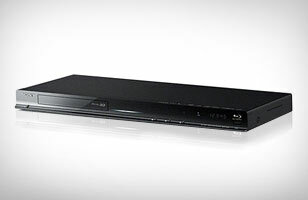 You have to pay nothing to get a chance to win this Sony BDP-S480 3D Blu-ray Disc Player worth Rs. 14,990. How to get a chance to win Sony Blu-ray Disc Player worth Rs. 14,990 for FREE? Pay Rs 0 and Checkout. Voucher sent over e-mail and SMS confirms that you are eligible to win; it does not indicate that you have won. 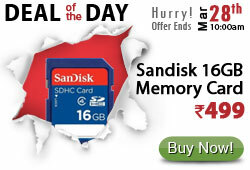 How to get Sandisk 16GB SDHC Memory Card at Rs 499? This product comes with 1 Year of Warranty. Offer valid till stock lasts. Looking for a Job or Internship? Its a Good time to get you Resume and Cover Letter done & edited by Professionals of Catalyst. 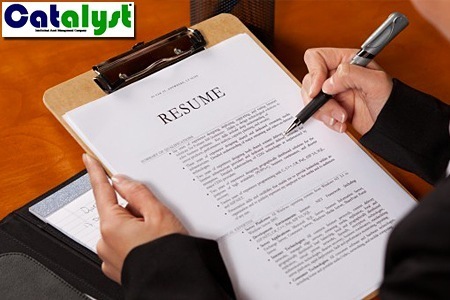 Catalyst has over 15 years of experience in the HR and placement industry Pay just Rs 49 to get this service. How to get Resume and Cover Letter Writing Service at Rs 49? Pay Rs 49 or 99 according to your selected offer. GoodLife , Famous shop to buy all Cosmetics & Personal Care Products, is giving a great offer. They are giving flat 10% off on all the sexual wellness products. Products are starting from Rs 10 and You can use 10% off coupon using the below steps. This is a great offer if you have not tried Goodlife before. Grab this offer at great price. How to Get Sexual Wellness products starting at Rs.9 with free shipping? It can only be used once per user. Snapdeal is giving Lg Optimus Me P350 for free. Buy this deal for free and get a chance to win a Lg Optimus Me P350-Titanium Black. How to get a chance to win Lg Optimus Me P350 for FREE? 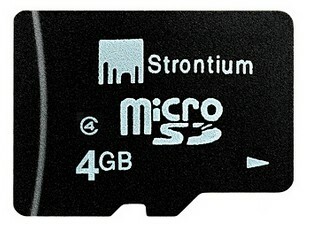 How to Get Strontium 4GB Micro SD Card for Rs 99? Enter Your Mobile Number and Verify your Mobile Number. Exisiting Customers can get this same Micro SD Card for Rs 134 by getting the promo code from here.